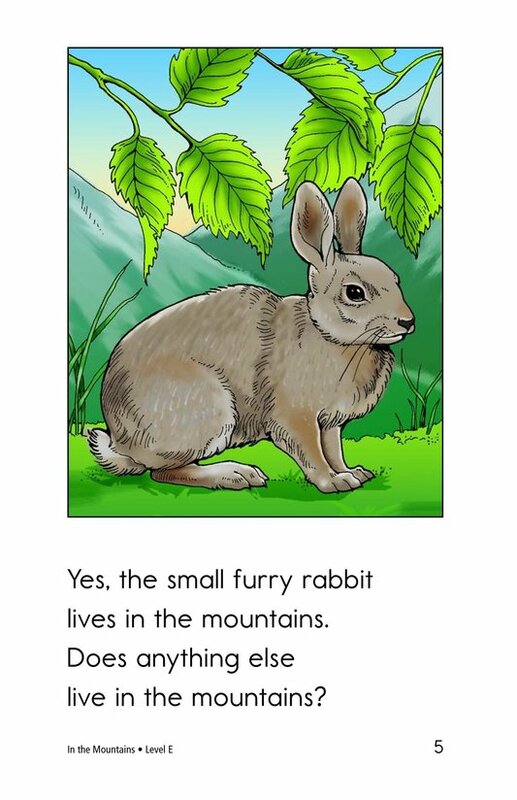 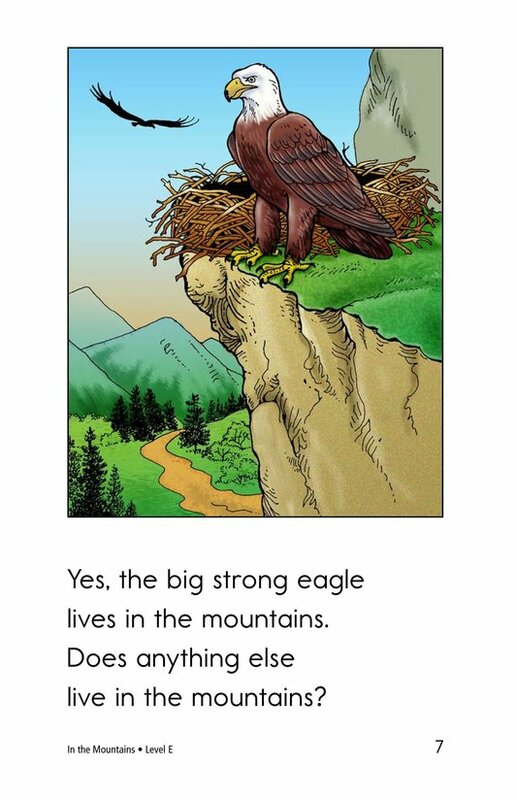 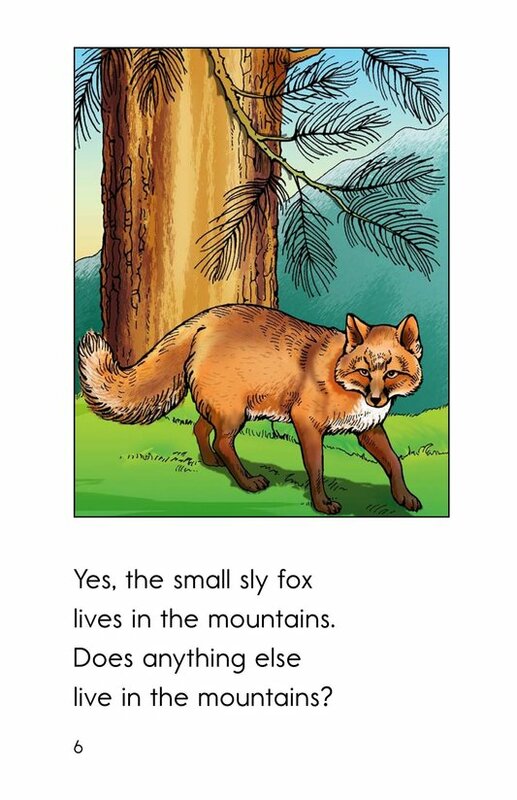 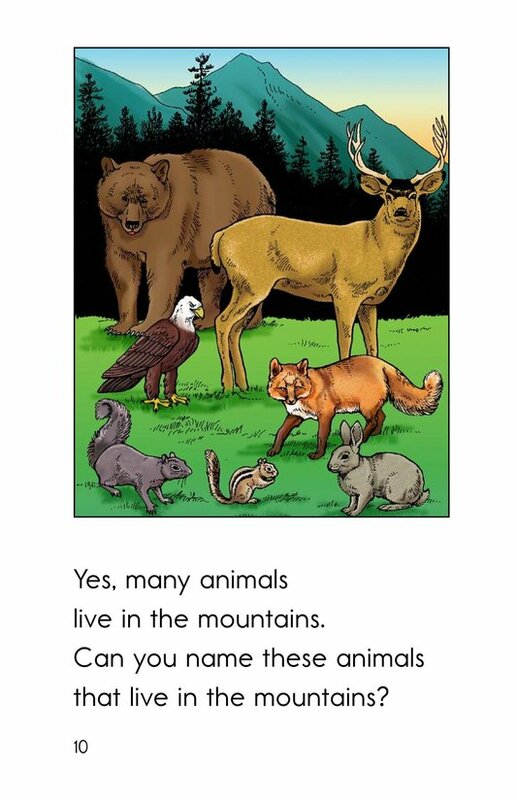 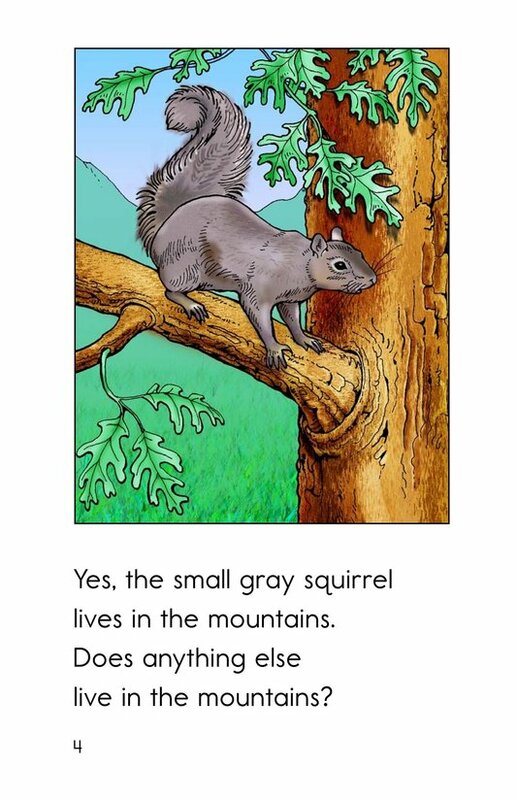 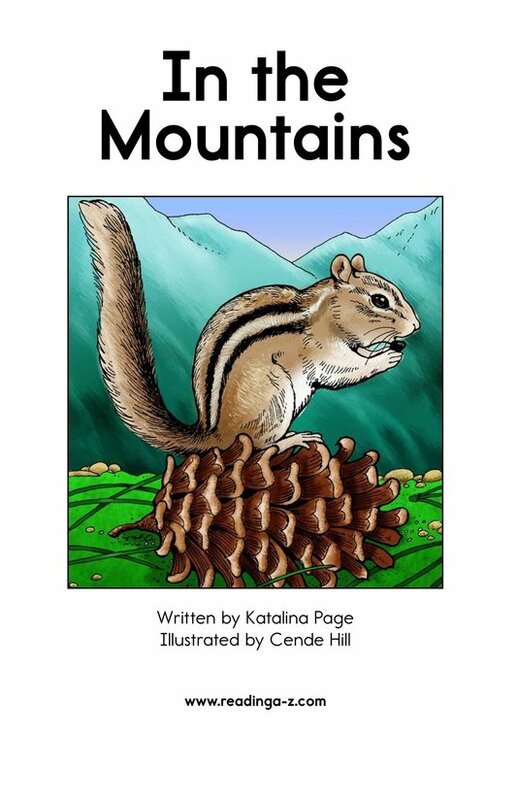 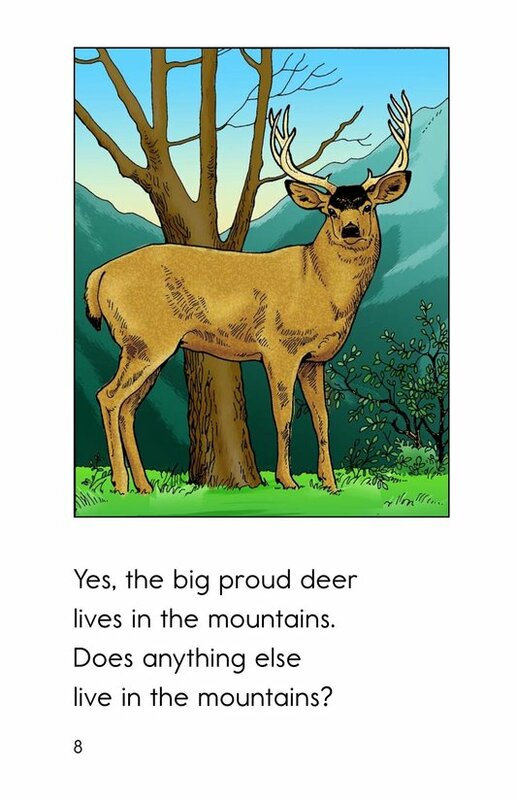 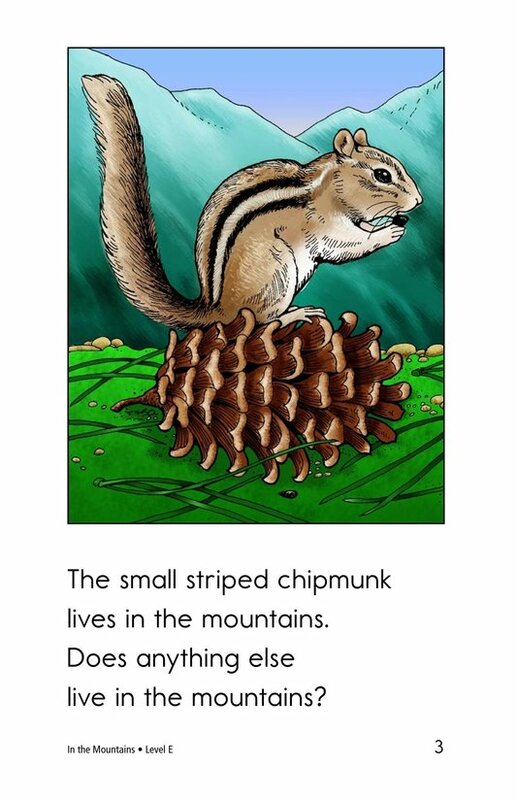 This book informs students about many animals that live in the mountains. 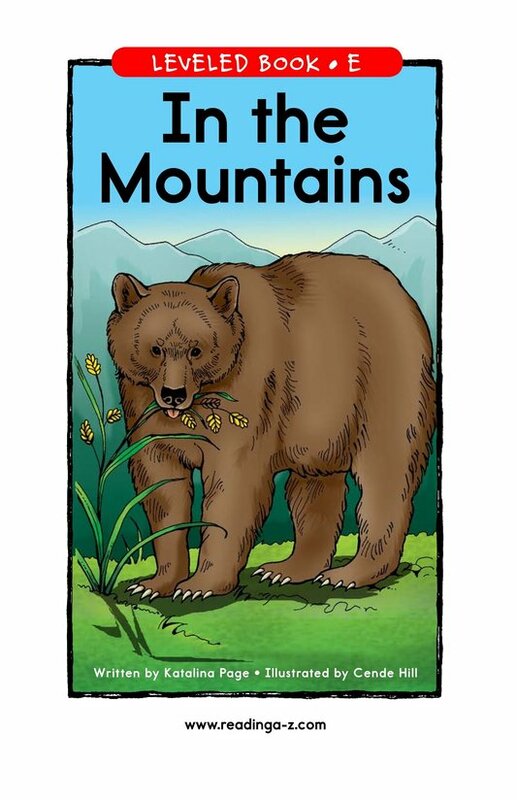 Students will learn that both small and big animals live in the mountains. 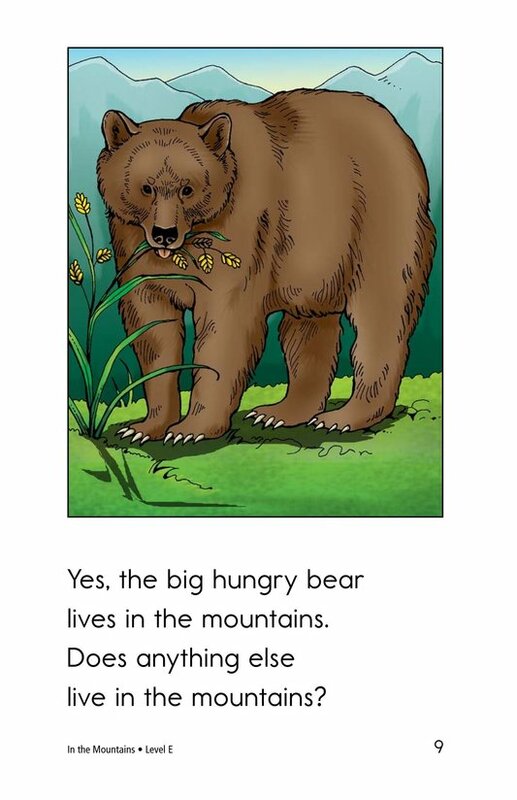 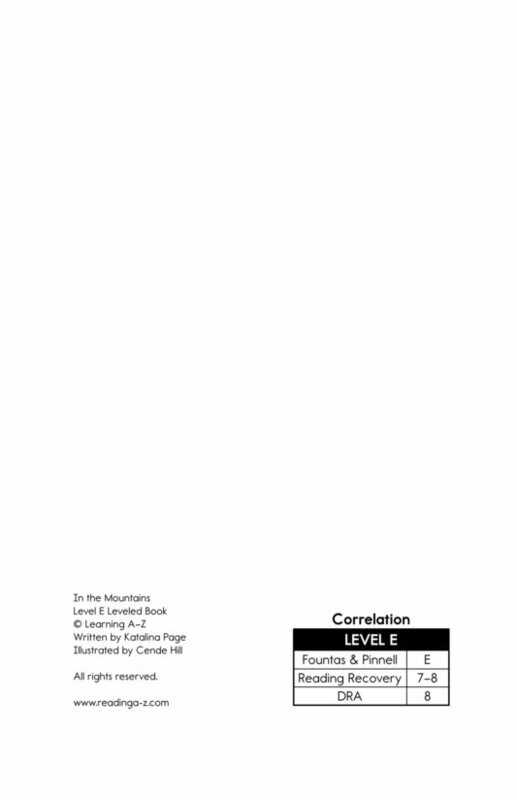 Repetitive text and supportive illustrations make this book great for early readers.